Apple TV basically is a device that needs a remote to operate and navigate. Hence, the Apple TV remote has a major role in the functionality of Apple TV. But what if your remote stops working? This will put you in panic. Obviously your Apple TV won't work since all the features are carried out by Apple TV remote. In such times, you must be aware of how to reset Apple TV remote. Well, if you do not know this, then today is your lucky day. We will show you how to reset Apple TV remote, if your Apple TV remote not working. Let us begin. If your Apple TV remote is not working and you have decided to reset the remote, then check these things before moving forward. 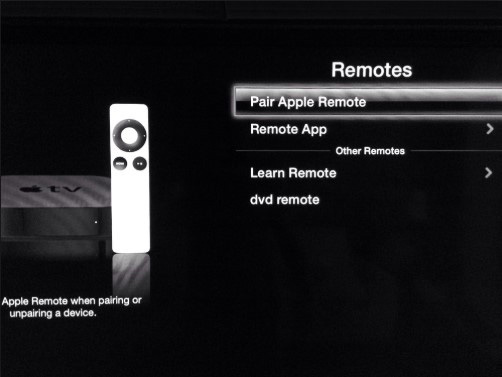 Check if you are operating the remote within range of the Apple TV. Operating the remote out of the device's range will yield not success even after resetting the remote. If you are within the range of your Apple TV and still there is no respond, look for any obstacles that come in between the remote and the TV. See if your Siri remote has enough battery. If it is running low on battery, charge it with a lightning cable and USB wall charger. You can also try unplugging your Apple TV from power outlet. Plug in the device after 6 seconds. You can also try operating the Apple TV remote with an aluminum or white remote. See if the old remote works on the new Apple TV. Check for anything that block the path between the Apple TV and the remote. Unlink your Apple TV and remote. Hold the Menu and Left button for 5 seconds. On your Apple TV, look for unlink icon and click it. 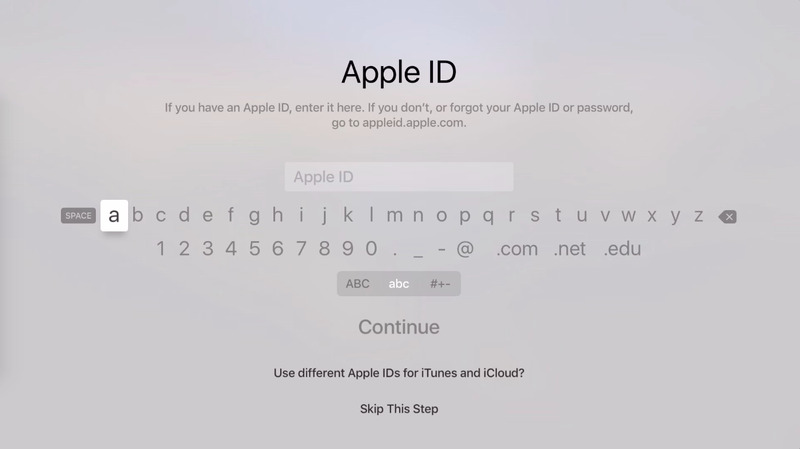 Now link back your Apple TV and remote. Hold down Menu and Right button for 6 seconds. Look for link icon on Apple TV and click it. Try unplugging your Apple TV from power outlet. Plug in the device after 6 seconds. Check if the batteries are drained or not for the remote. Replace it with the new batteries for the remote to work better. Carry out the above mentioned actions. If still you face "Apple TV remote not working after replacing battery" issue, then you can process to reset it. If you are done with the above checks and still your Apple TV remote does not work, then you can reset Apple TV remote. Follow the given below steps. Step 1: On your Apple TV remote, hold down the Menu and Volume Up button. Step 2: Long press the buttons for almost 2–3 seconds. Step 3: That's it. You have reset your remote. It is ready for pairing with any Apple TV. This method is same for Siri remote as well as aluminum or white remote. Step 1: Select the option for Settings on your aluminum or white remote. 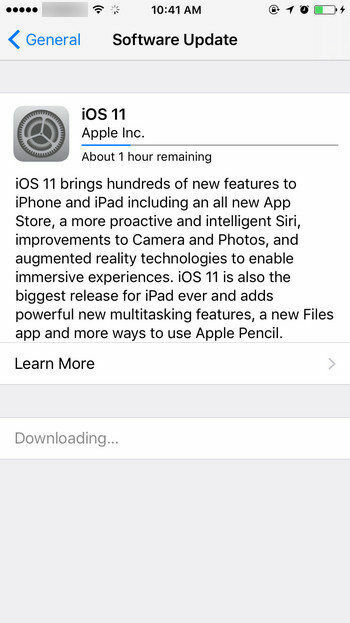 Step 2: Once you are in Settings, go to General and then to Remotes. Step 3: Click on the Pair Remote option using the new remote that you wish to use. After the pairing process is done, the option will change to Unpair Remote. When you are done with resetting and pairing of Apple TV remote, your job is not over yet. You must see that while doing this process, your Apple TV was not infected with any other issue. If not, then you are lucky. If yes, then you are amongst many users that normally face this issue. At such cases, All you need to do is use Tenorshare ReiBoot. This software is perfect for all Apple products, including Apple TV. The software resolves all issues related to Apple devices with just a single click. All in all, we just had a look on how you can reset your Apple TV remote. We saw the basic things that you should check before you opt to reset your Apple TV. If you are using the latest Siri remote you must check the battery percent for the remote along with other measures mentioned above. If you are using an old remote, replace the battery and check the other measures mentioned above. Lastly, if you have any other issue with Apple TV or any Apple product, you can always rely on Tenorshare ReiBoot. In the end, we would like to know your thoughts on this article. All you need to do is comment below your feedback. You can also right us down any other solution for this issue. We would be happy to mention it.